When I first received an email from Carlo Orlando, I was so excited: I couldn’t believe it – a living, breathing Carlo Orlando. His was a name I was very familiar with; I had even used it as example on my “Chieuti Surnames” page. 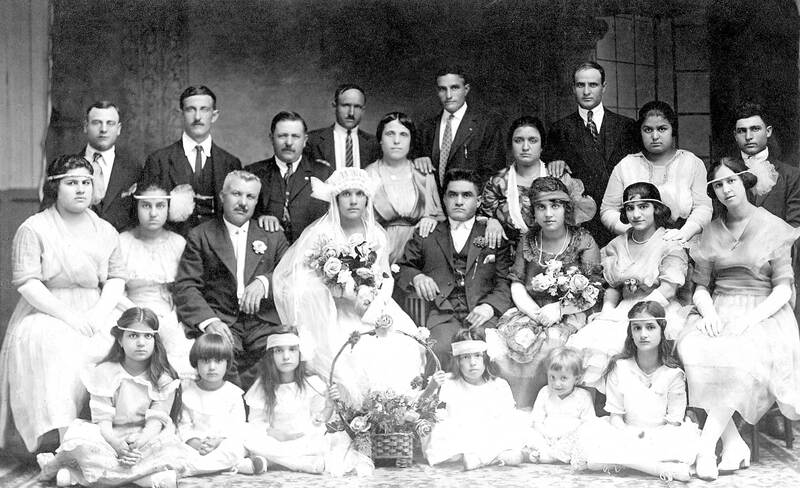 I have multiple Carlo Orlandos in my database because many of the Chieuti residents practiced the tradition of naming the first-born son after the paternal grandfather. The earliest Carlo Orlando in my database was born c. 1761 and died in 1809. The Carlo Orlando who emailed me back in December 2006 is his 4th great grandson. Carlo began sending me reminiscences for my website. They were so well written and made me feel a such a part of the story, that I wish Carlo would write a book. I can smell the bacon! Enjoy! Here are his stories in the order he wrote them. Just click on a link.